You are here: Home / News / Watch Coco on Radio Disney's "Celebrity Take With Jake"! Watch Coco on Radio Disney's "Celebrity Take With Jake"! 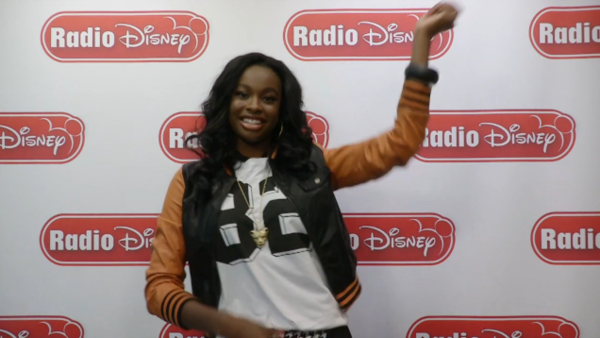 Coco visited Radio Disney and danced out her feelings on "Celebrity Take With Jake"! Want to see how moods affect her moves?